An ode to a lazy day... And here go the essentials. A good Chanel read (better times two). A pair of Levi's 501s, chopped off just the right amount to make them borderline appropriate. 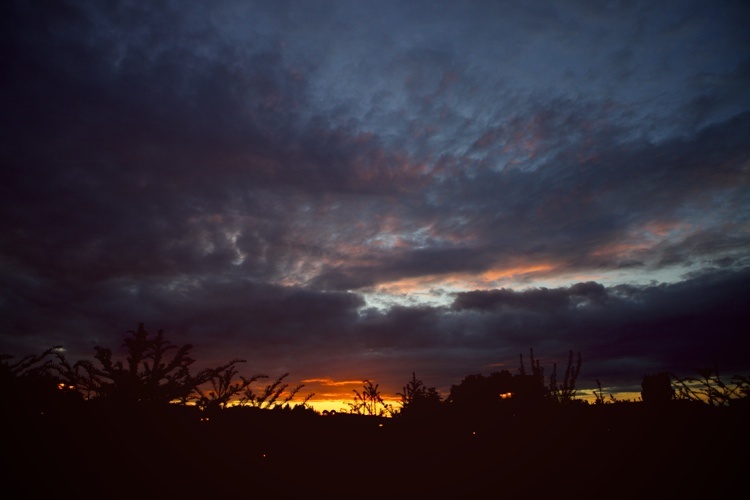 And a perfect après storm sunset out of my window to enjoy mesmerised for about ten minutes. How about you? How was your yesterday?